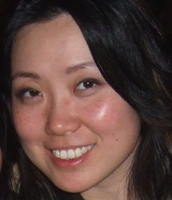 You have reached the web page of Niniane Wang. I live in San Francisco. I am the founder of Evertoon. Previously I was Chief Technology Officer of Minted, cofounder of Sunfire Offices, and an engineering manager at Google and Microsoft for a combined decade. 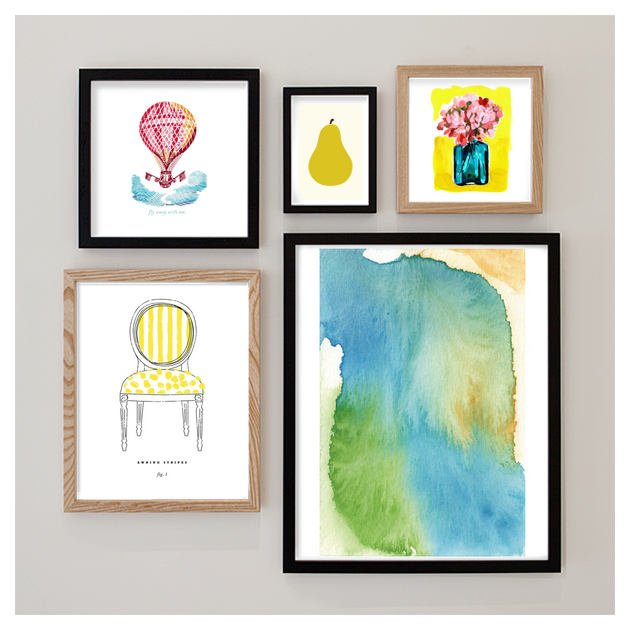 Minted is a platform for crowdsourcing graphic designs and art from a global community. Minted is around 150 employees in San Francisco, and has raised around $50M total. Founded Google Lively, an avatar and 3D-graphical social product. Led the Gmail revenue team. We increased per-user revenue by 140%. Cofounded Google Desktop Search, which reached 75M monthly active users. We laughed, we wept, we banged our heads against the table. Cloud rendering, which shipped with "Microsoft Flight Simulator 2004: A Century of Flight". SIGGRAPH sketch, Journal of Graphics Tools paper, etc. Rendering rain and snow. SIGGRAPH sketch, Game Programming Gems article, etc. My name "Niniane" is pronounced like "Ninian". It sounds like Vivian, substituting n's for v's. ... I chose the name in 1995. It comes from The Last Enchantment by Mary Stewart. Before that, I went by my chinese name 王忻. My brother Tom is a video game programmer for Riot Games (maker of League of Legends) in Santa Monica, California. Previously he was a gameplay engineer at Blizzard, and at EA on Sims 3. The "Frugal Sim" trait in Sims 3 is modeled after me and my mother. Tom is the best brother in the world! While driving down to California, I suddenly figured out what the song "Hotel California" means to me. How to Write a Killer Resume, for Software Engineers. (translated into: russian, hebrew). Preparing for a Software Engineering Interview (translated into: russian, spanish). An entertaining piece I found on the differences between men and women. In the year 2000, three Caltech friends and I embarked on a weekend road trip in eastern Washington state. We stopped at a little diner -- scrambled eggs, apple pie, your standard rural American diner. On the wall hung a whiteboard with the daily specials. The bottom of the whiteboard was covered by a drawing of an orange crescent half-emerging from blue waves. Dan Egnor, programmer extraordinaire, said the crescent is the moon. I maintained that it was a shark. "Why on earth would they draw a shark?" asked Dan. "In orange?" "I'll bet you," I said. We agreed on the terms: the loser would place the winner's name into their next shipping software. If Dan won, his name would have been hidden into Flight Simulator 2002. If I won, my name would be in Dan's next search engine creation. We called over the waitress. "What is that on the bottom of the whiteboard?" "No, the thing coming out of the waves." If you enjoyed this, let me know. Judge: Your license is hereby revoked, and I'd like you to attend traffic school and two months of Alc-Anon meetings. Homer: Your honor, I'd like that stricken from the record.